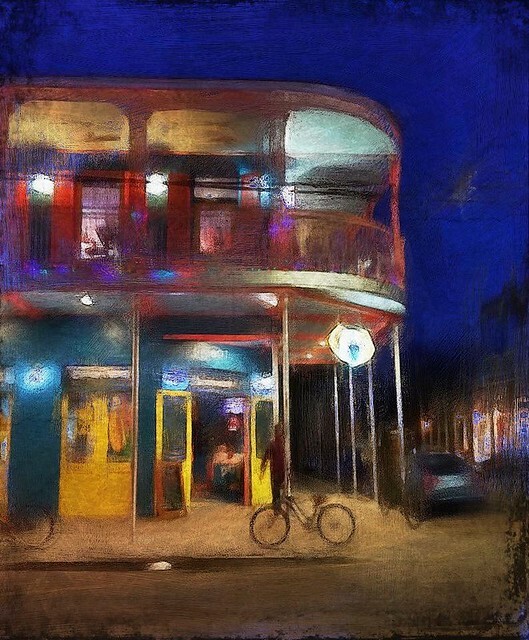 Rita Colantonio steals the lead photo spot this week with her wonderful painterly photo “Bourbon Street night scene”. It’s an image that beautifully captures, in Rita’s words, “the vivid colors and lights of the energy of Bourbon Street.” I urge you to check out more of Rita’s wonderful painterly photos on her Flickr stream. Thank you to all of you who submit your work to our Flickr group which includes this week’s urban top picks from Pier Luigi Dodi, Sergiy Beliayev, cresting_wave [Paul Yan], Rob Faber, thomas hesse, Laura Peischl, grapfapan, Tricia Dewey and Robert Laliberte. Congratulations to William and Kimberly for winning this month’s double prize giveaway. April giveaways will be announced soon. 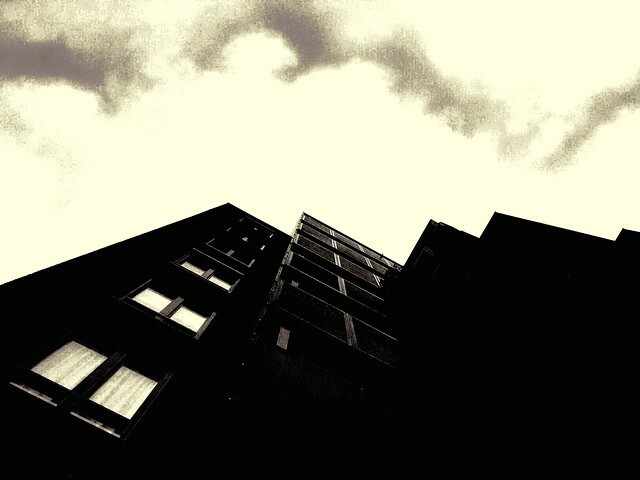 Simply sign up to iPhoneographyCentral, for a chance to win. 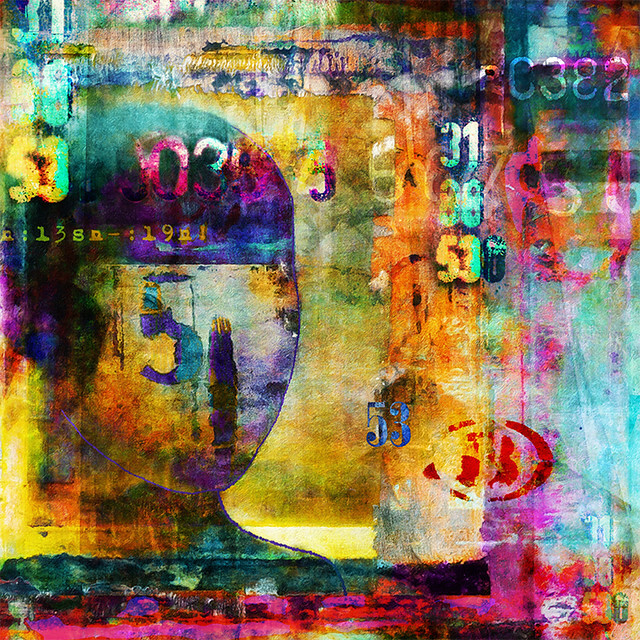 Apps used: Metabrush and iColorama. Backstory: I happened upon this quiet corner of Bourbon Street, New Orleans on a late night walk with friends. I was attracted by the turn of the century architecture of the buildings, but I also wanted to capture the vivid colors and lights of the energy of Bourbon Street. I added texture with my brushstrokes to bring out the grunge of the neighborhood. New Orleans, a happy marriage of grunge and color. Apps used: I shot it with my iPhone 8 Plus and processed in Snapseed..
Apps Used: The photo was shot on iPhone 7 Plus (I used Camera+ 2 app). Post-processing was the following: first I processed the image in RNI Films app using ‘Ilford Delta 400’ preset and made some adjustments like ‘exposure’, ‘sharpen, ‘temperature’ etc. After that the image went to Hipstamatic app (‘Doris’ lens, ‘Frutiger’ film, ‘Triple Crown’ flash and a lot of adjustments, of course). Backstory: There’s actually no special backstory. 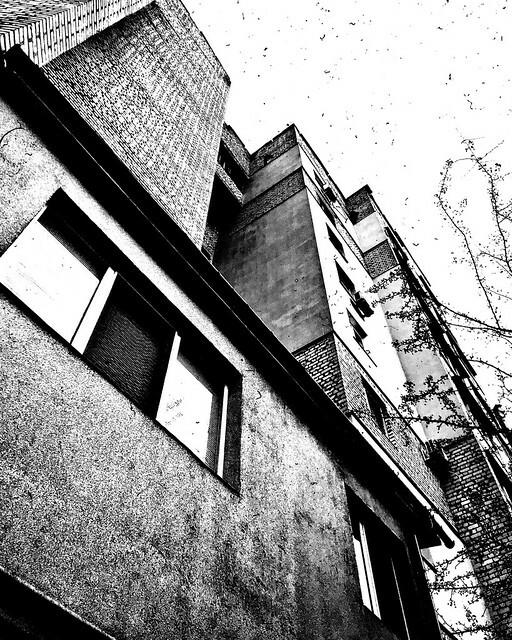 The angle of view just seemed rather interesting for me, and I meant the black and white edition when made a shot. App used: iPhone 7+, Camera+ 2. Post-processing: Hipstamatic (‘Jack London’ lens, ‘Big Easy’ film, ‘Juicy Orange Gel’ flash, adjustments), then RNI Films app (‘Fuji Superia 200 v.3 HC’ preset and adjustments), finally Mextures (my own formula ZNBGMIZ). Backstory: A shortcut may save us time and efforts, but it also puts us in unforeseeable and fatal peril. 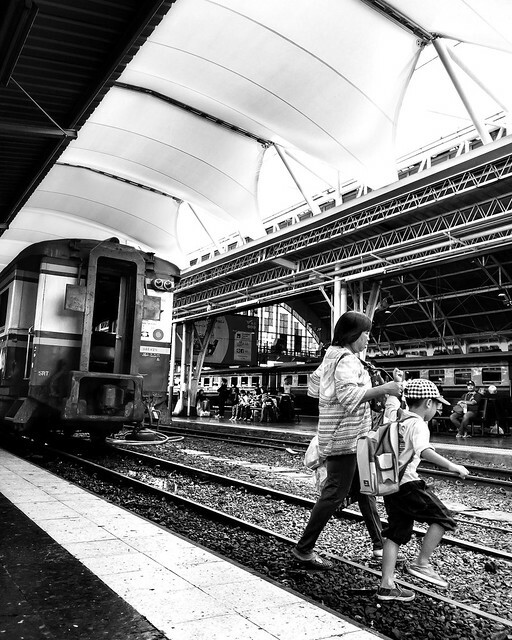 The image was made at the Hualompong Train Station in Bangkok. Post processing was done in Snapseed with various local dodging and burning, along with the black and white treatment. Apps used: Shot with iPhone 6 camera+ app and edited with Fotor free. Backstory: The unedited image was not great and was about to discard it. Still I liked the initial idea, so I did a few black & white conversions (black & white app) The one nicest to my eyes I then edited in Fotor free, changing the white balance and doing some additional tweaks to the dynamic range. And it turned out ok.
Apps used & Backstory: I’ve taken the individual photos in an IKEA market. For this I used the built-in iPhone app camera. Further processing took place in Affinity Photo and Silver Efex pro from the Nik Collection. I then created the collage in FotoJet Collage Maker. I use an iPhone SE. Since I otherwise photograph with a DSLR, I use the iPhone only for such collages. Apps used: Taken with ProCamera and processed with Snapseed. App used: I captured the picture with the ordinary iPhone Camera App and used Snapseed to optimize contrast and ‚ambiance‘. 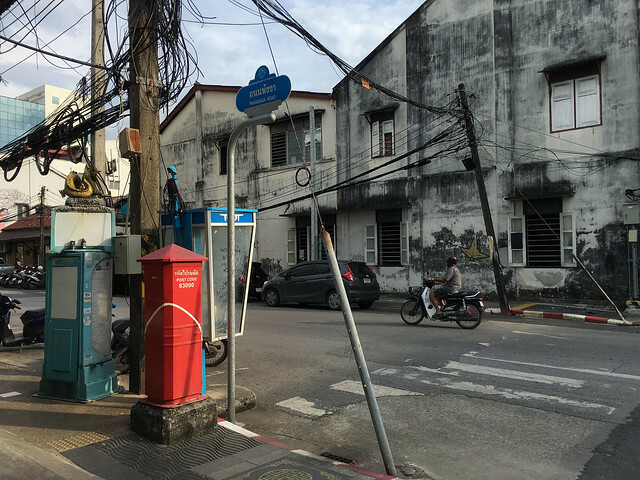 Backstory: I found this scene while walking through Phuket Town in Thailand. 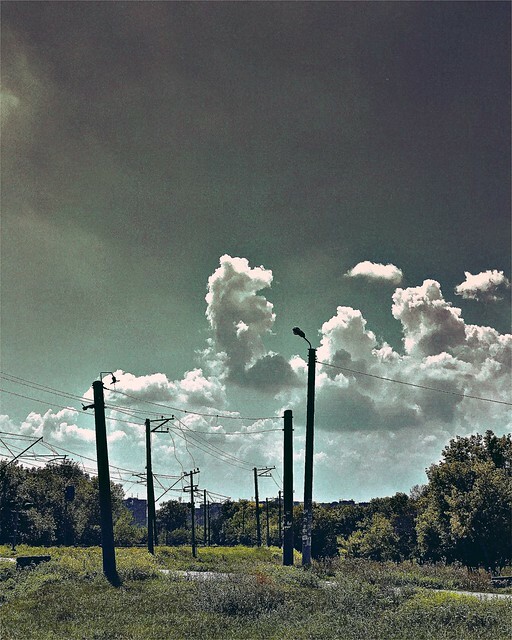 I was a bit tired of seeing so many touristic sights and was glad to find this rough and not pretty place. I like this kind of ‚unplaces’! Apps used: I go back and forth using color and more monochromatic looks. It just depends on the images I am working with. This one turned out to be a bright colorful one. Art Studio Pro, Snapseed. Antony Gormley is a British sculptor known for his figurative work, including full-length iron casts of his own body. 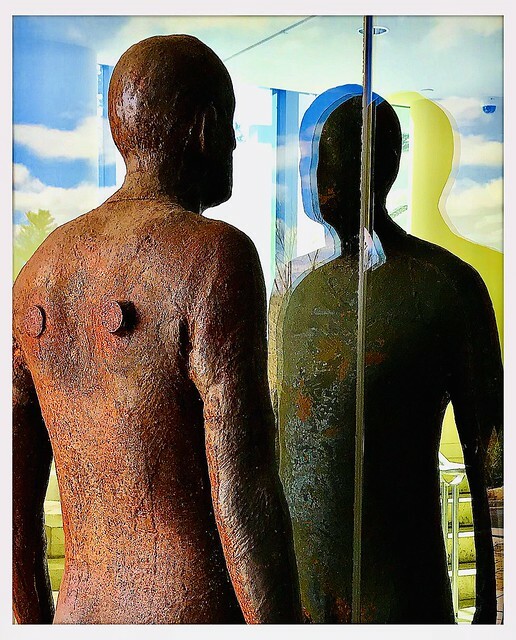 Reflection II is comprised of two 1,600-lb iron casts of the sculptor’s 6-foot-3-inch body facing each other on either side of an expansive glass wall next to the entrance of the museum. 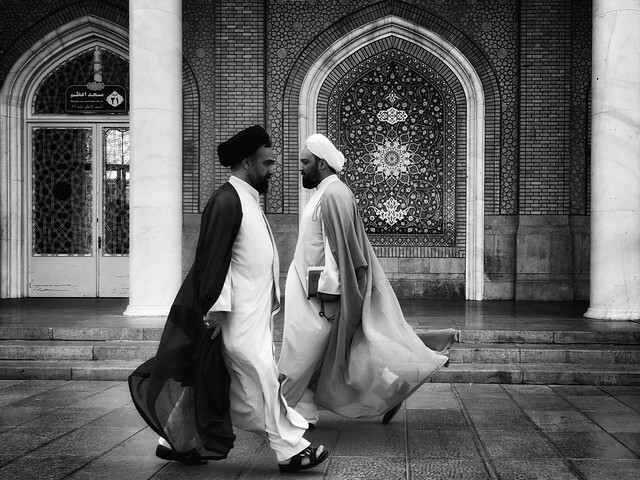 One figure stands outside while the other confronts his counterpart from the inside. Their arrangement transitions the viewer from the outdoor sculpture park to the indoor galleries, echoing the deCordova’s mission of combining outdoor sculpture with the indoor museum experience. The repeated images cause momentary confusion; are the sculptures doubles or reflections? This placement plays with the concept of internal / external, both in terms of the architectural space (indoor versus outdoor), and the identities of the figures, the sculptor and the viewer (self versus other). The architectural barrier of the building defines the sculpture, making it an image of alienation.